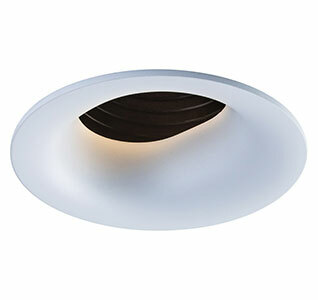 Offering superior visual comfort and sleek aesthetics, the Sigma Series is the ideal solution for commercial, architectural, retail, and residential applications. 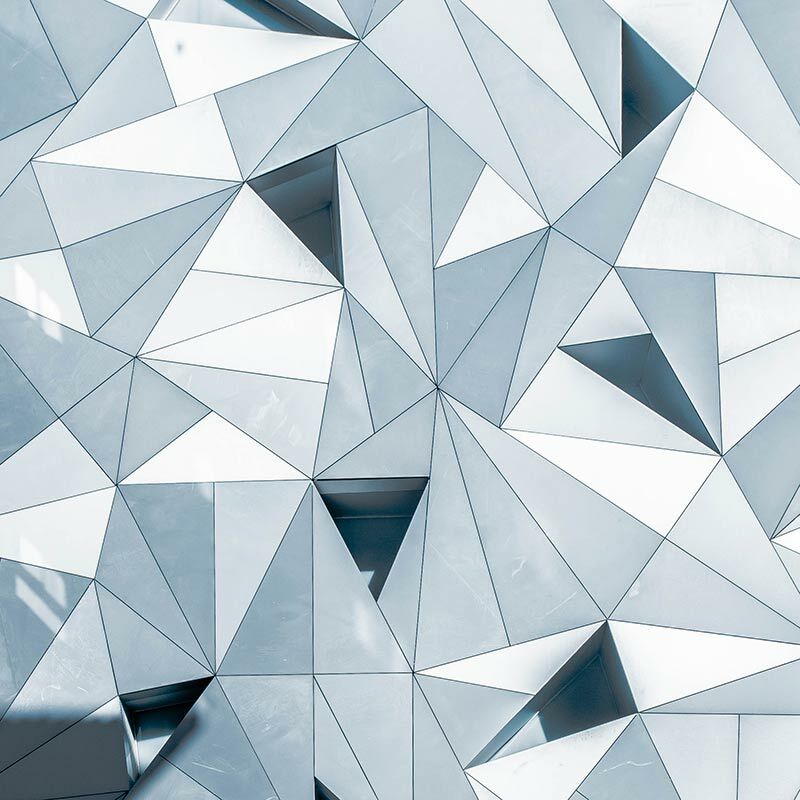 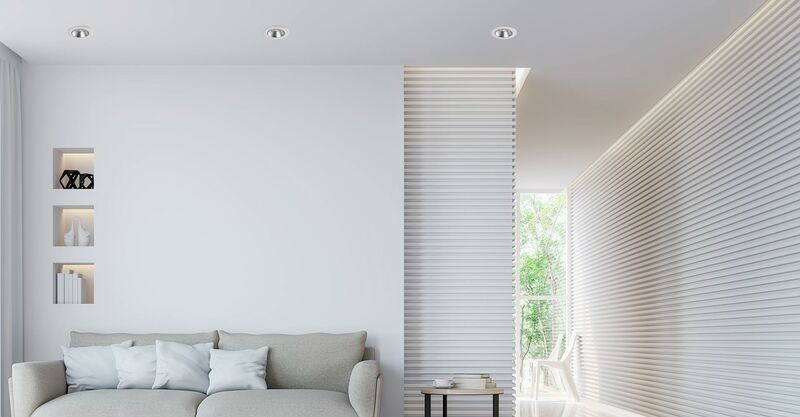 Be it new construction, remodel, or projects with insulated ceilings, the Sigma Series features an array of sizes, color temperatures, trim options, and accessories. 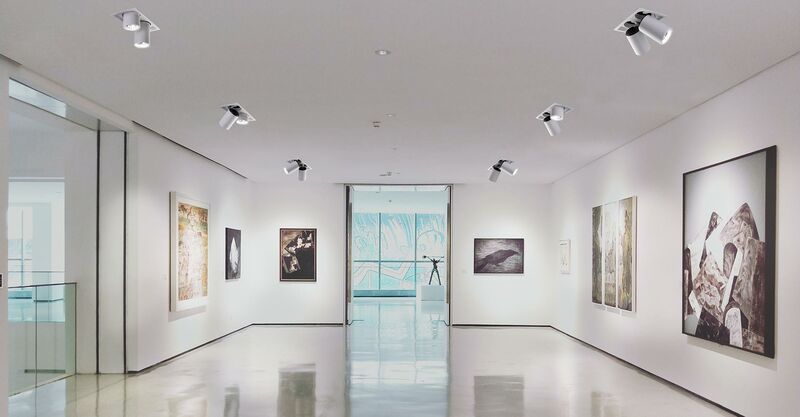 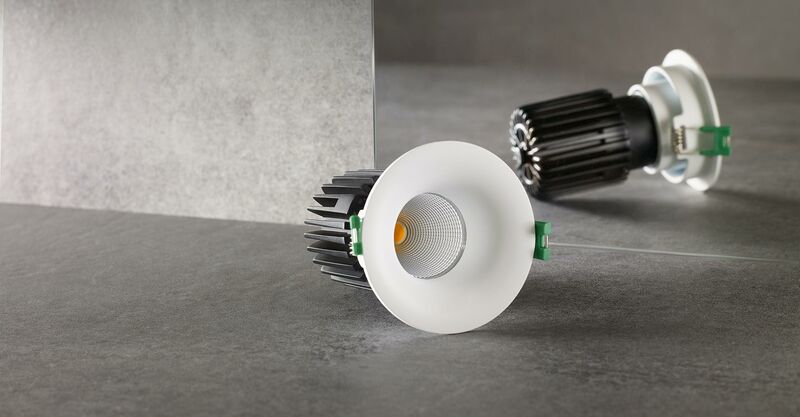 Select Sigma fixtures even offer up to 4400 lumens, or Dim-to-Warm capabilities to further compliment your project designs. 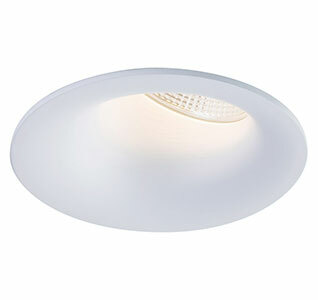 Offers best-in-class 2" aperture with up to 1600 lumens at 90+ CRI. 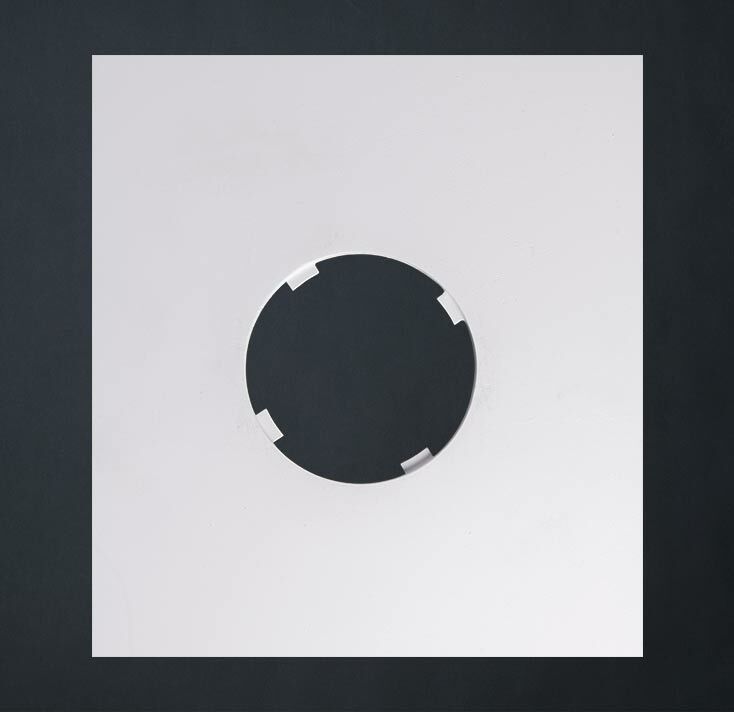 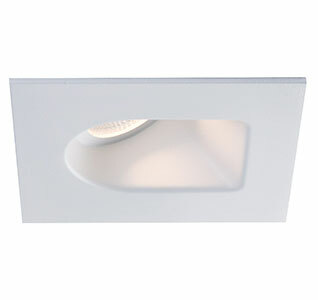 Available in Round, Square or Multiple profiles with designer friendly options such as various colors, wall-wash, regressed and stepped baffle trim styles. 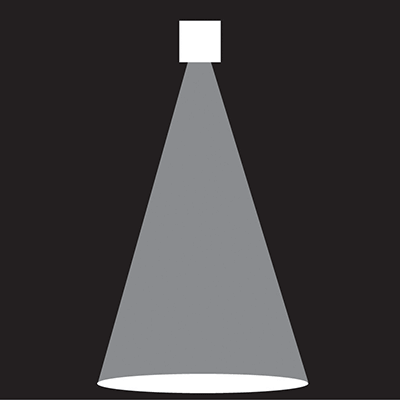 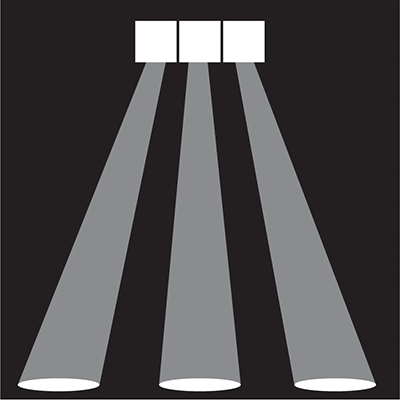 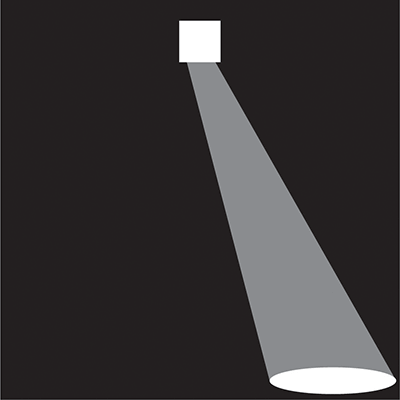 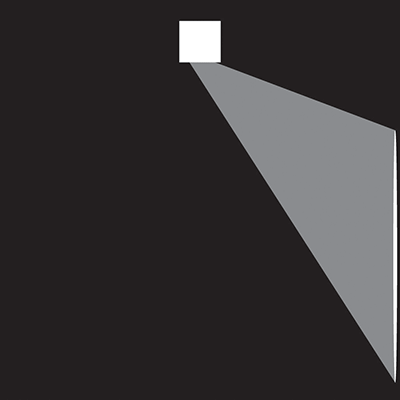 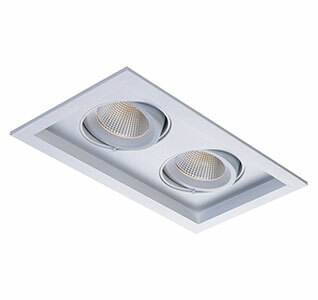 Offers up to 2200 lumens and 90+ CRI in round, square or multiple profiles. 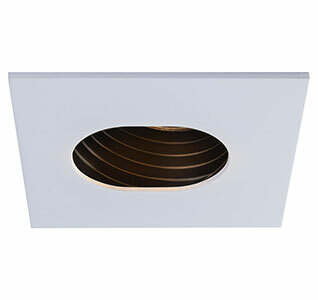 Ideal for remodel applications in commercial or residential spaces. 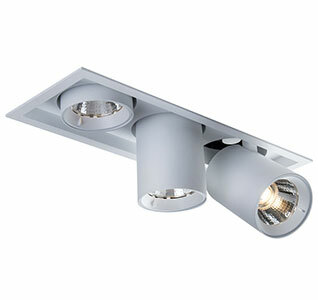 Included Sigma Pulldown: 1-3 adjustable pulldown luminaires on a single fixture along with multiple beam angle options. 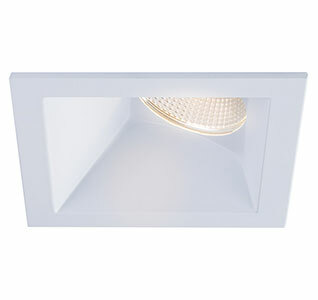 Offering up to 3400 lumens and 90+ CRI in a variety of colors as well as round or square profiles. 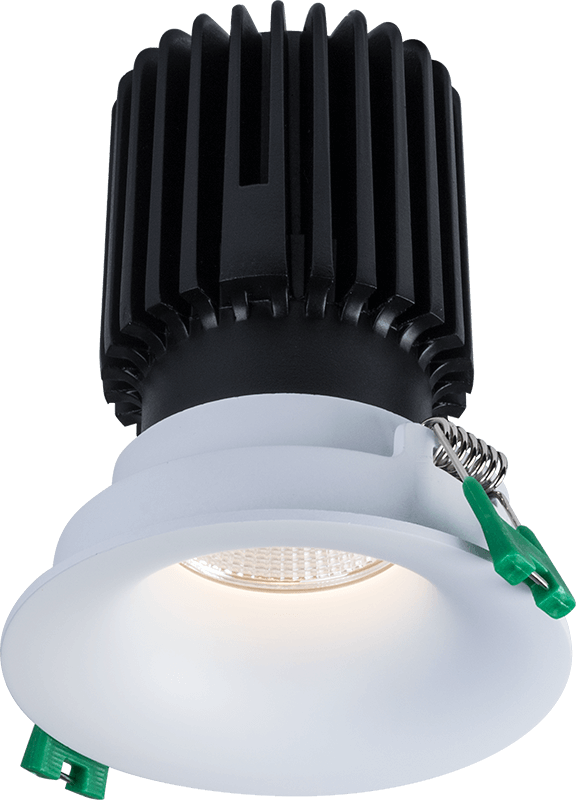 Ideal for remodel or new construction applications in commercial or residential spaces that require a higher luminaire output. 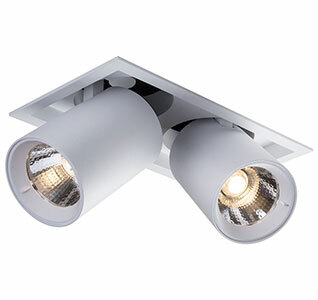 Offers up to 4400 lumens and 90+ CRI in round profiles. 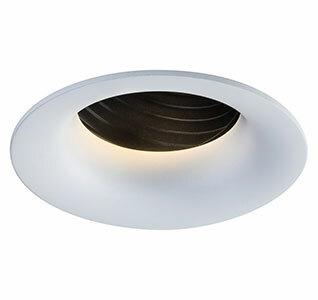 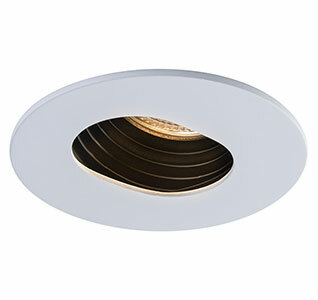 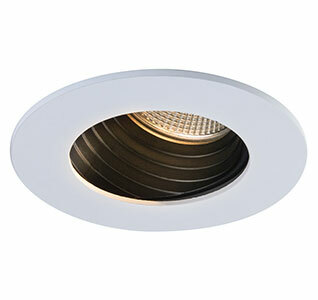 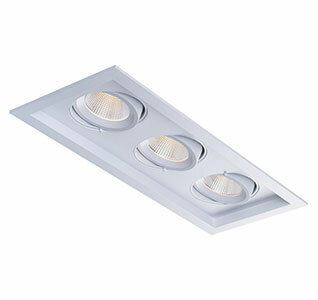 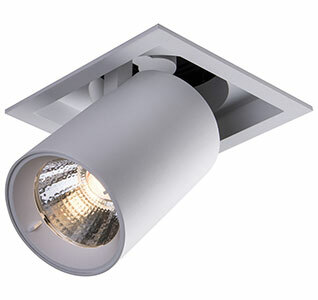 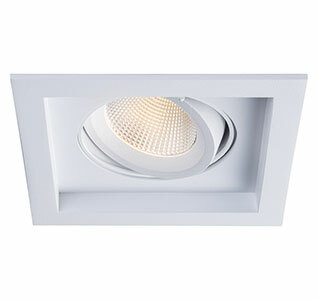 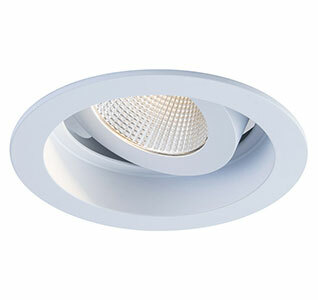 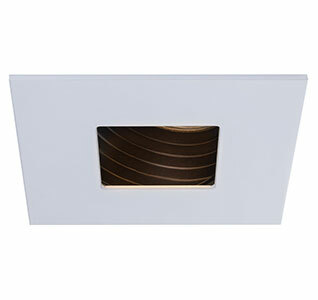 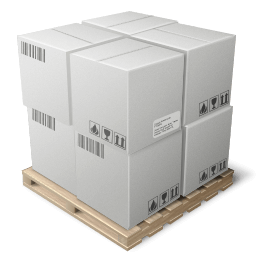 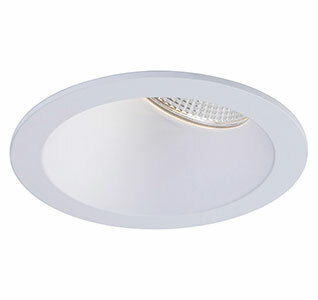 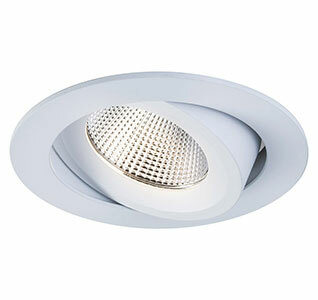 Ideal for remodel applications and commercial spaces that require a higher luminaire output. 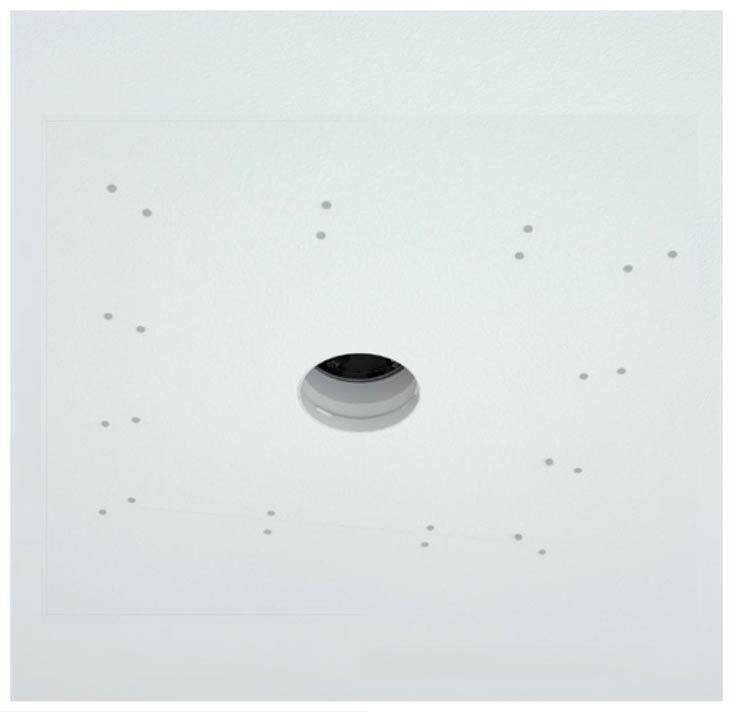 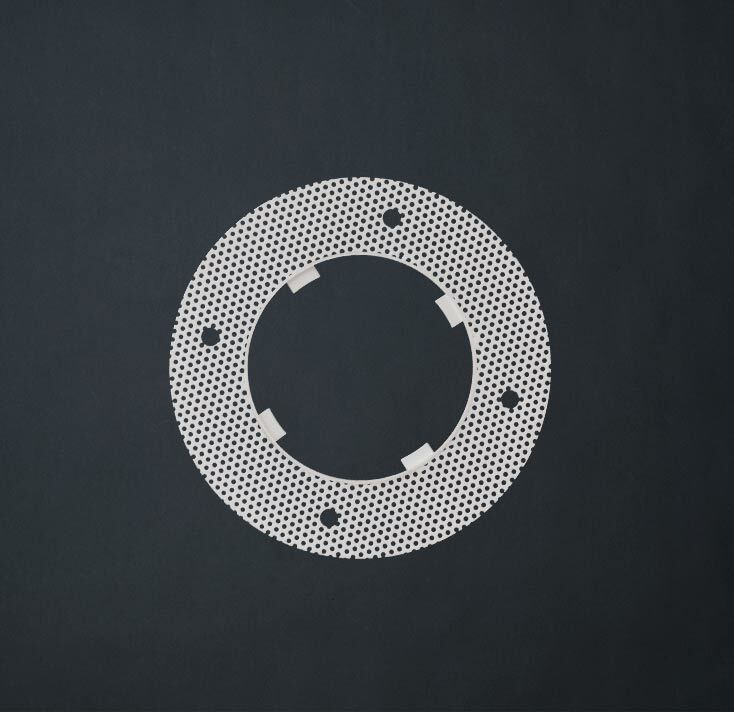 Liteline's Pre-Fabricated Drywall Program and optional Trimless Adapter offer the perfect trimless look you want, while minimizing the concerns surrounding installation, coordination, and quality. 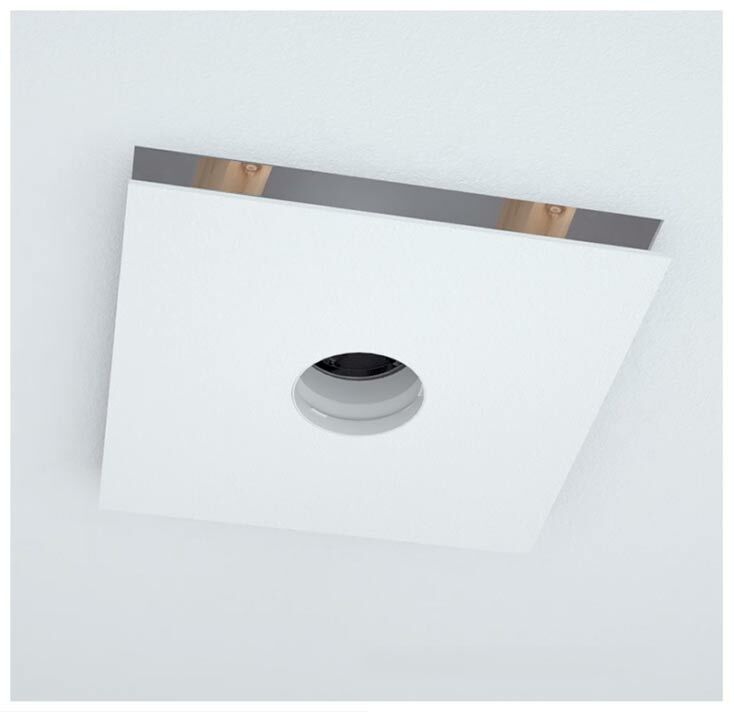 Select the Trimless Adapter alone and hire a drywall expert to handle the finishing process, or specify our Pre-Fabricated Drywall Program that allows us to do the heavy lifting for you by ensuring a level 5 finish with minimal effort.